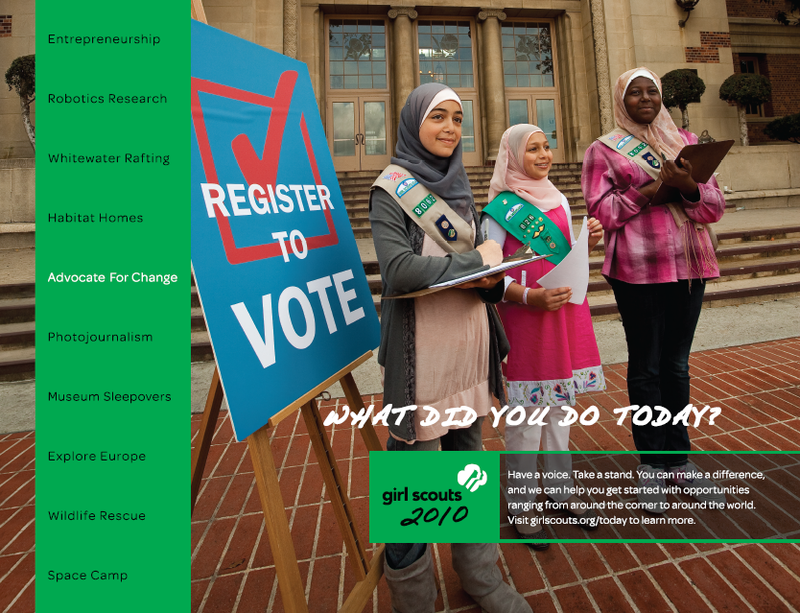 Diversity has been a core value of Girl Scouts since its founding in 1912. At a time of segregation and before laws promoting civil rights were passed, our founder, Juliette Gordon Low, ensured that African-American, American Indian and Hispanic girls were able to become Girl Scouts. She led efforts to make Girl Scouting available to girls who lived in rural and urban areas, to girls who were rich, middle class and poor, and to girls who were born in this country as well as immigrants. 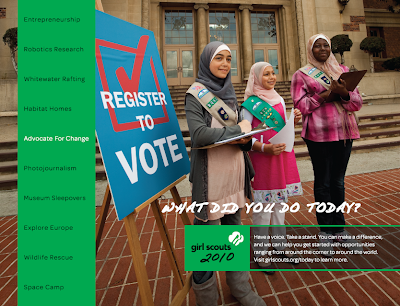 The foundation of diversity that Juliette Gordon Low established runs throughout Girl Scouting to this day. Our mission to build "girls of courage, confidence, and character, who make the world a better place" extends to all girls of this nation. More than 900,000 volunteers work every day to ensure that our outreach, volunteer systems and resources work toward making Girl Scouting available to every girl who is willing to embrace the Promise and Law. Today, Girl Scouts reaches girls in urban, rural, low-income and public housing communities, and girls whose mothers are in prison or who are themselves living in correctional facilities, homeless shelters, foster care and domestic violence shelters. We have a long history of adapting activities to girls who have disabilities, special needs, and chronic illnesses.